The S3 Lite tripod is a lightweight aluminum tripod that is a jack of all trades. 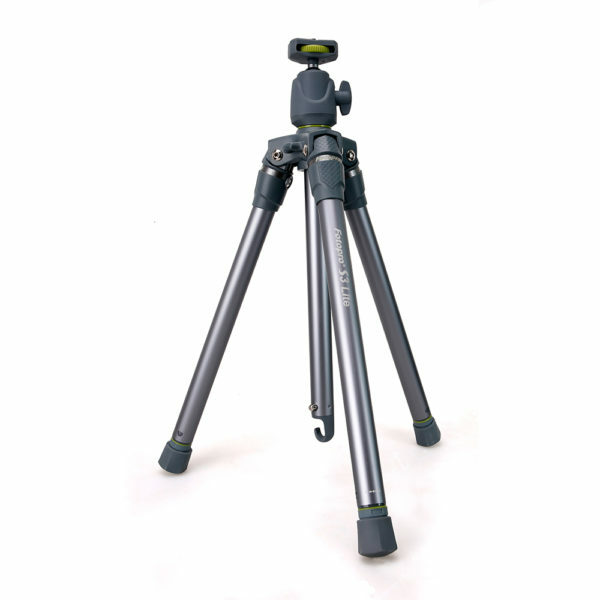 Included with the tripod is our universal SmartPhone tripod adapter, a GoPro adapter, and a standard 1/4 inch thread. 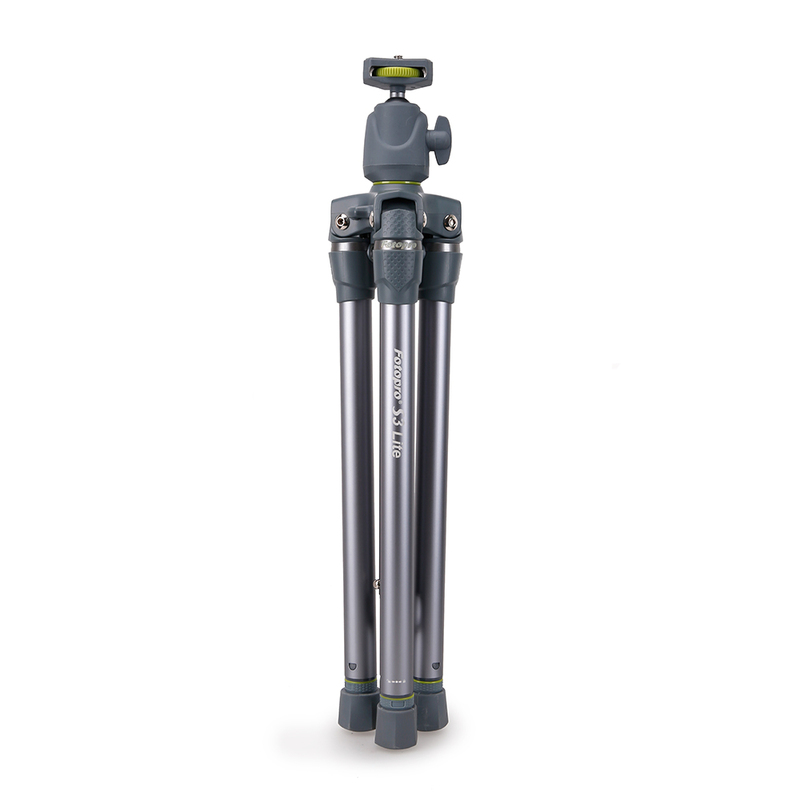 This tripod is a must have for anyone who takes pictures.